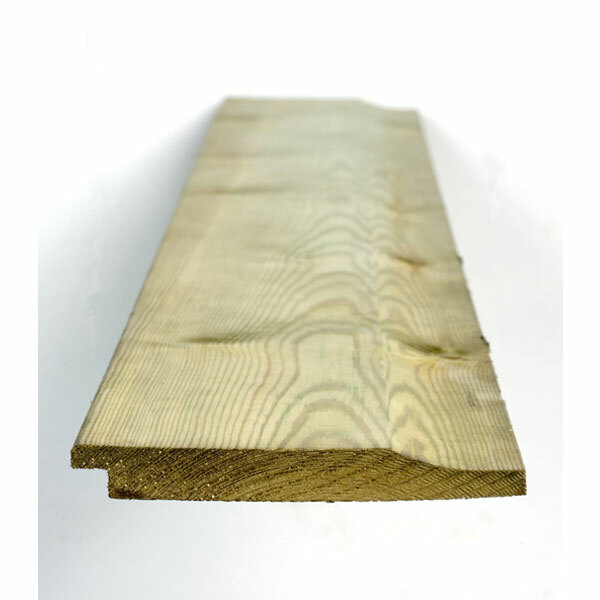 Q-Garden Pre-treated Shiplap Cladding is made from high quality certified softwood. Its finished size after machining is 14.5 x 120mm and each board covers 110mm. It is preservative pre-treated with Tanalith E Extra giving the timber water repellant properties. These claddings can be left to weather naturally or coated using a solvent based systems such as Sadolin Classic. Note: water based stains/paints are not suited for application over our special water repellant timber.